I love the shot and title! I love the idea! One shell, 4 eggs. I like the simple layout of this picture, well done. 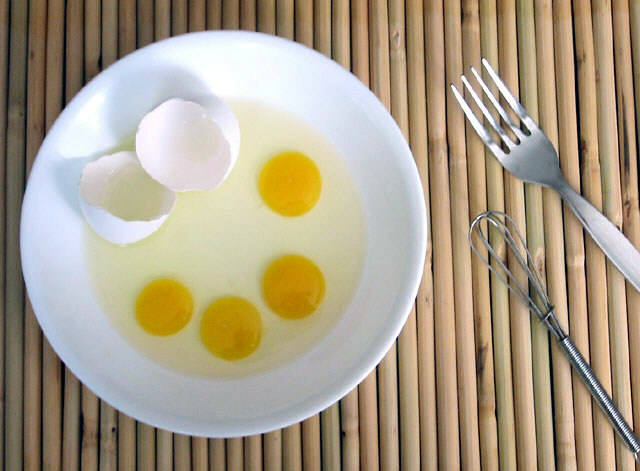 I wish the yolks were more clear? is this focus or resizing? Proudly hosted by Sargasso Networks. Current Server Time: 04/20/2019 02:57:42 PM EDT.